Share | YumeTwins: The Monthly Kawaii Subscription Box Straight from Tokyo to Your Door! Introduce your friends & family to kawaii goodness and earn credit to redeem free boxes! 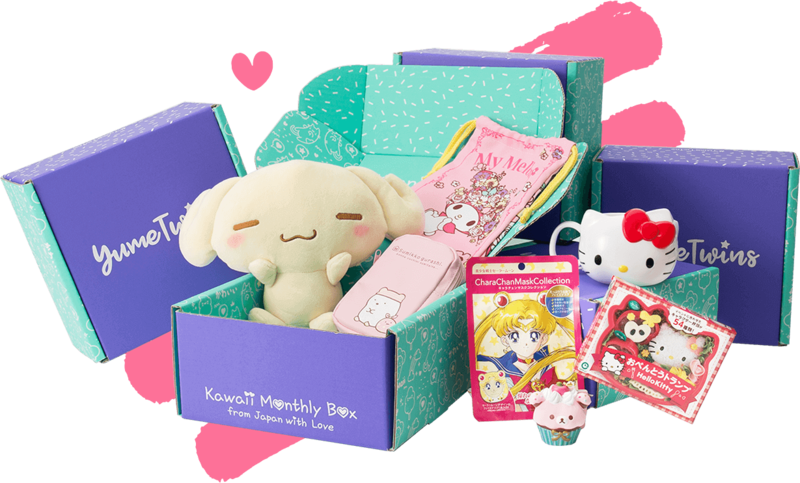 Even better, your friend also gets $5 off their first kawaii box! For further details, check out our FAQ!